David Robinson (pictured), the group’s group executive of customer innovation and growth, now takes over the marketing and financial services team from Sacha Laing, who vacates the role after just 18 months. The new position is effective immediately. Laing was appointed to the newly created position in May 2012 as one of a new executive appointments aimed at transforming the business. 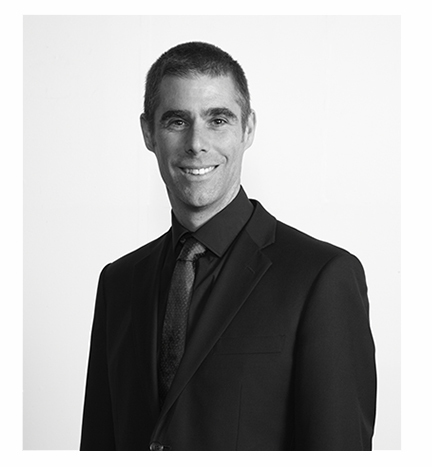 He has been with David Jones for 12 years in senior merchandising roles and also worked previously for Kodak Retail and Smiths Snackfood Company. Robinson is a David Jones veteran, with 14 years’ service under his belt. As head of customer innovation and growth, he has been responsible for overseeing David Jones’s omni-channel retailing strategy. In an ASX statement, the company said combining customer innovation with marketing and financial services will give it the ability to deliver more integrated customer service. Laing’s departure was raised as a possibility by Daily Telegraph journalists last October following news of Zahra’s resignation. At the time, the newspaper quoted sources saying that the David Jones board were reviewing its business strategy in a big to stem poor sales results and a drop in share price, and had Laing in their sights. In its Q1, 2014 results for the three months to 26 October 2013, David Jones reported total sales were up 2.1 per cent to $424.2 million, with like-for-like sales down 0.3 per cent over the same period.